All4diving started in Thailand in 1995 and later branched out to Bali, Indonesia, where the company continues to deliver the highest customer service already well known in Thailand. The Sanur outlet is the largest retail dive shop in Bali, fully equipped with products from Aqua Lung, Scuba Pro, Mares and many reputable brands. Also on offer is a full range of PADI scuba diving courses as well as diving and snorkelling trips all around Bali. Prices: Sanur - USD 70; Tulamben - USD 115; Amed - USD 115; Nusa Penida - USD 165; N.Penida/Manta Point -USD 195; Menjangan Island, North Bali - USD 150; Padan Bay/Blue Lagoon - USD 120. These are some of the best sites to dive around the world. 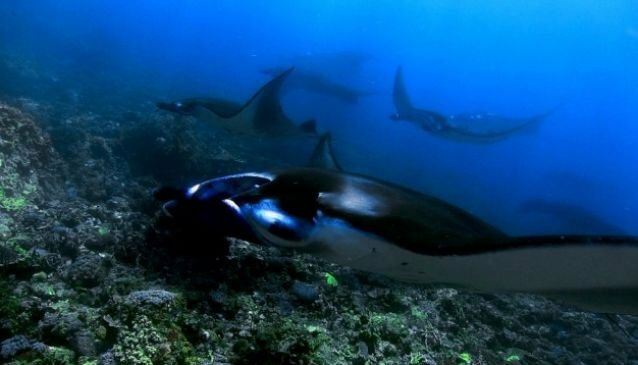 From the famous Liberty Wreck in Tulamben Village to the south-east islands Nusa Penida and Lembongan Island where you will find the great pelagic fish such as the giant Manta Ray and the majestic Mola-Mola. No matter what your experience, Bali has it all. And All4Diving Indonesia is ready to give you the best diving experience during your #holiday in #Bali.